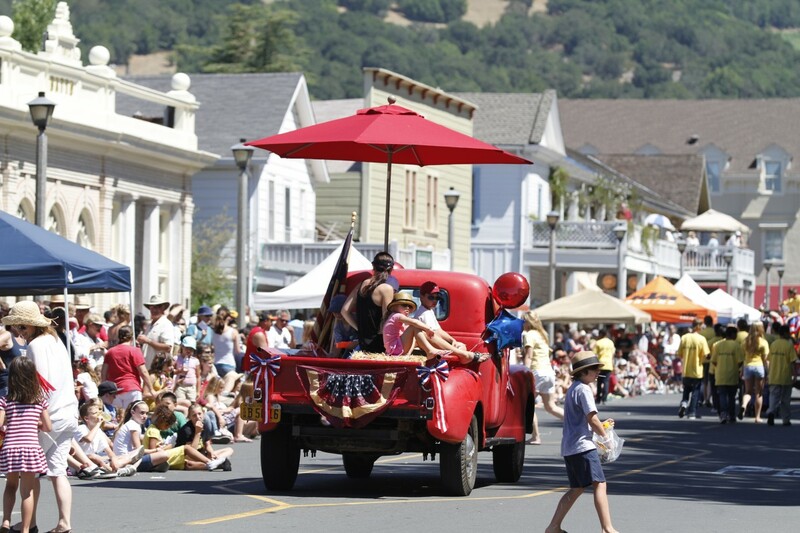 Looking for a good spot in Sonoma County to watch 4th of July fireworks? 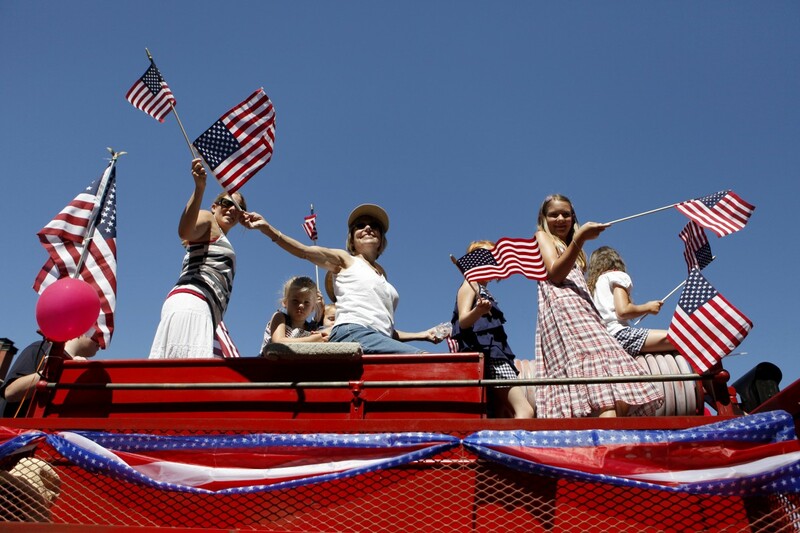 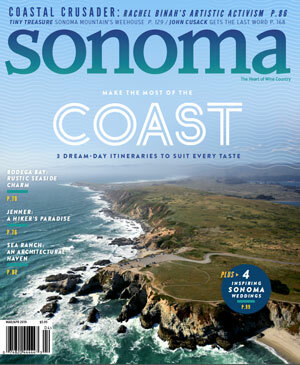 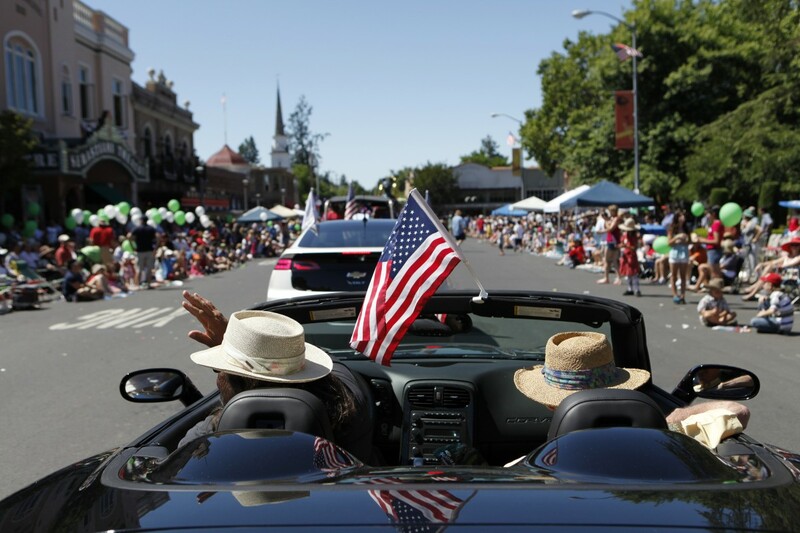 According to travel magazine Travel + Leisure, Sonoma is one of America’s best towns for Independence Day celebrations. 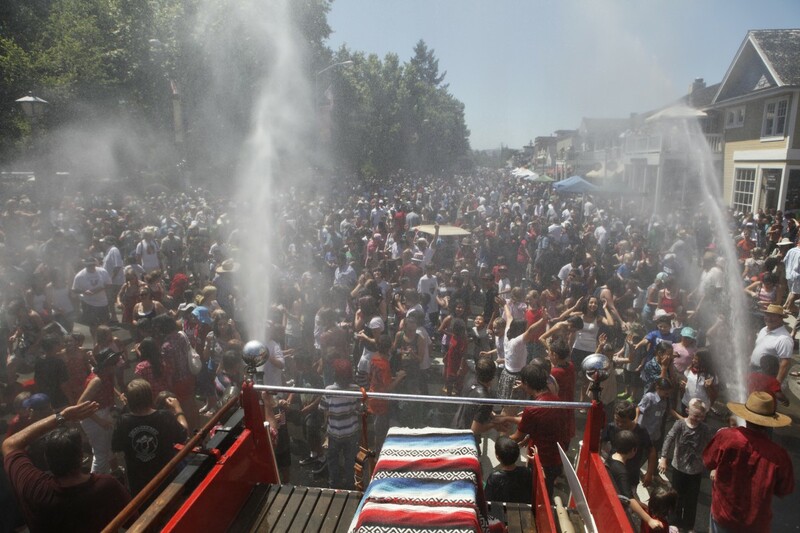 Coming in at no. 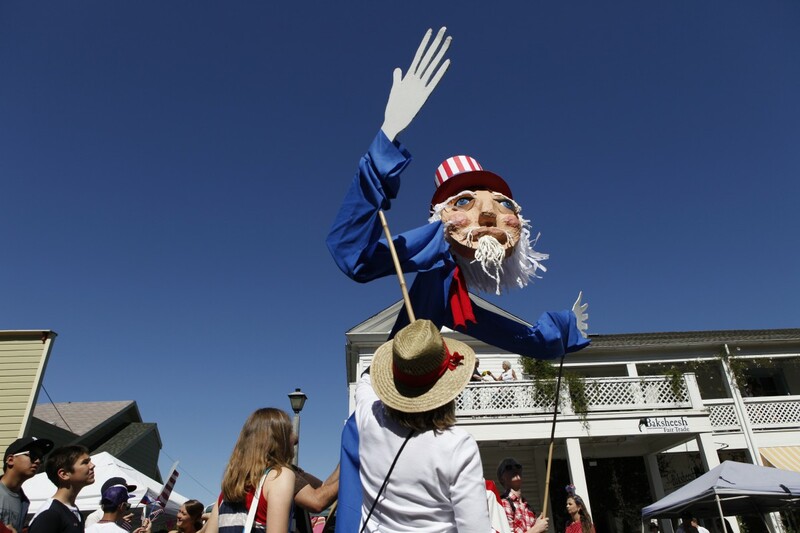 8, Sonoma scored high for its founding-father-friendly features: the charming main streets and the adobe-lined plaza, the old-fashioned parade and carnival, the grand finale fireworks and, of course, the patriotic feel. 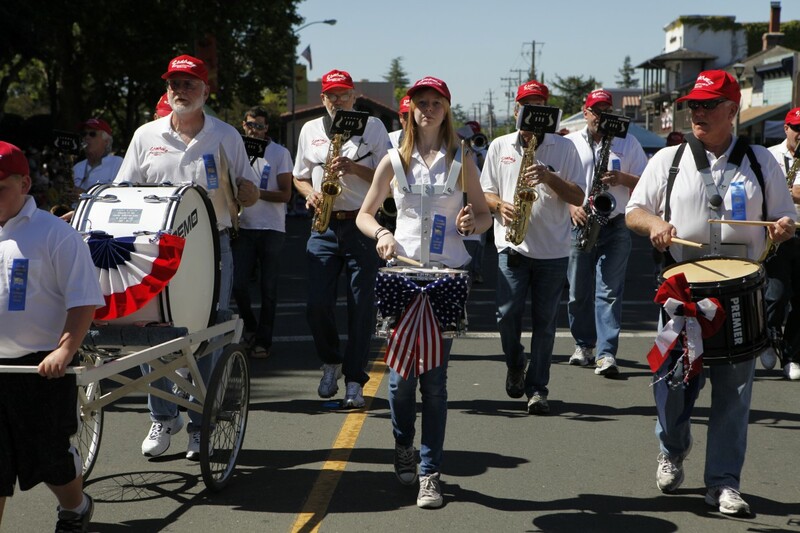 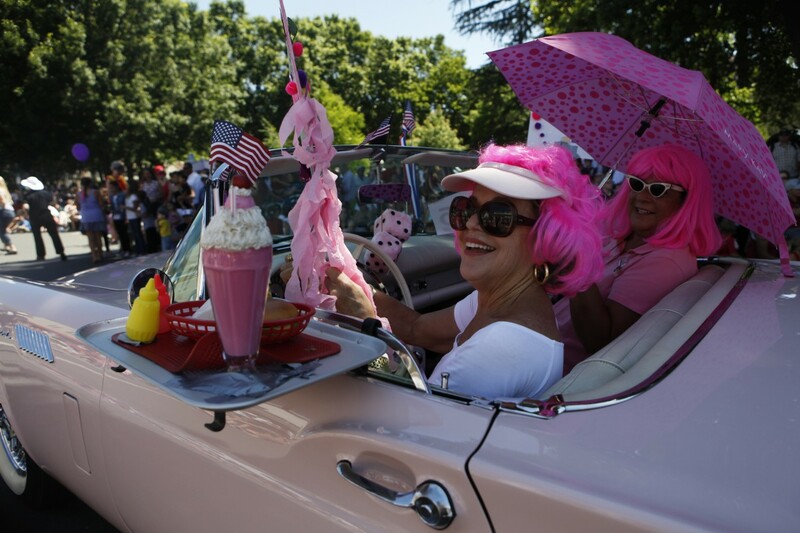 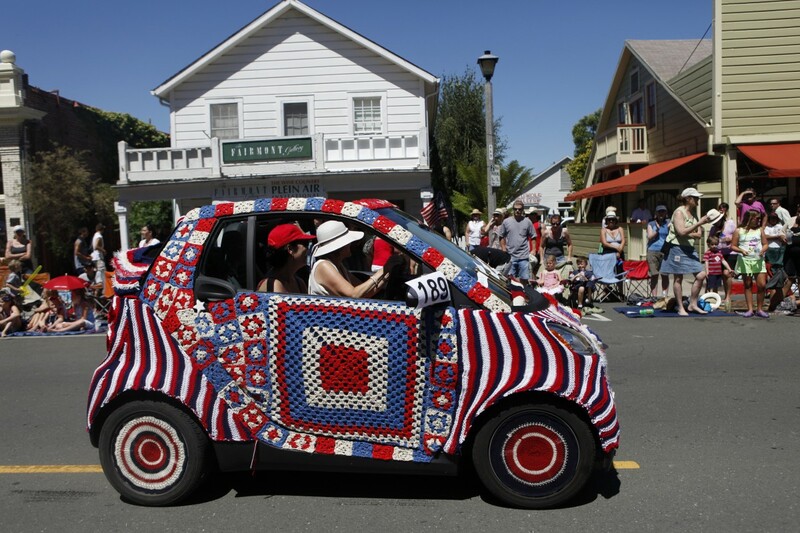 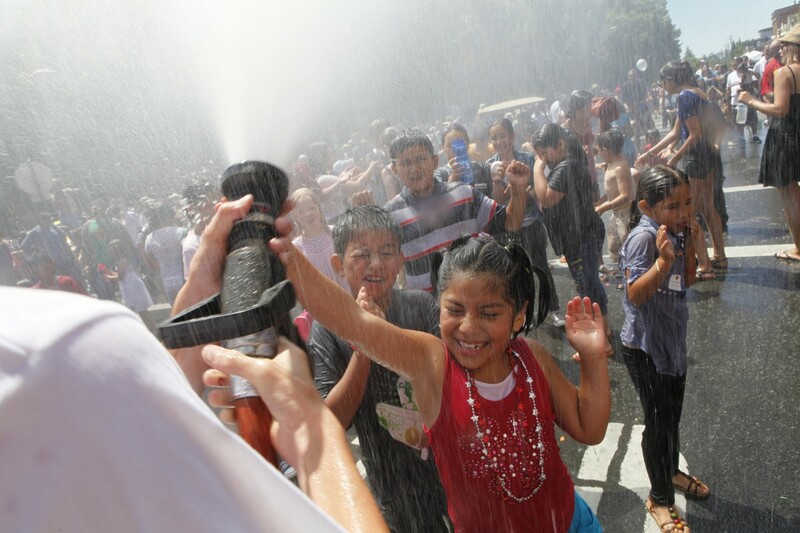 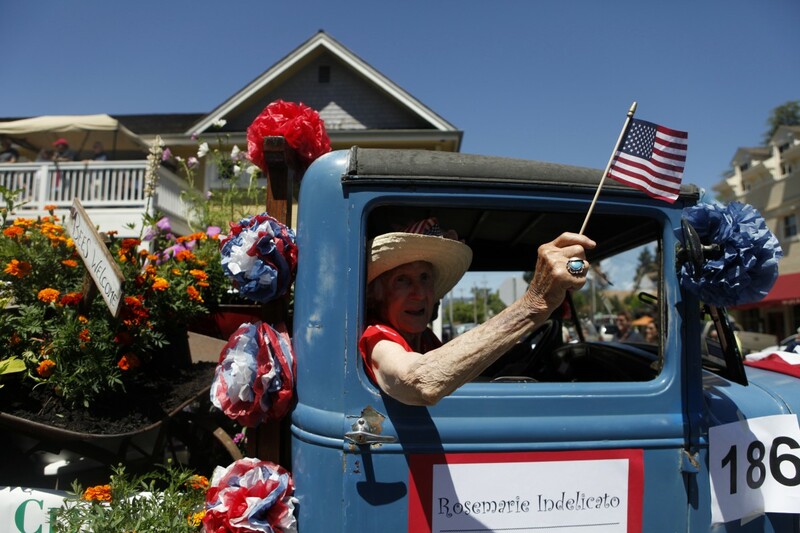 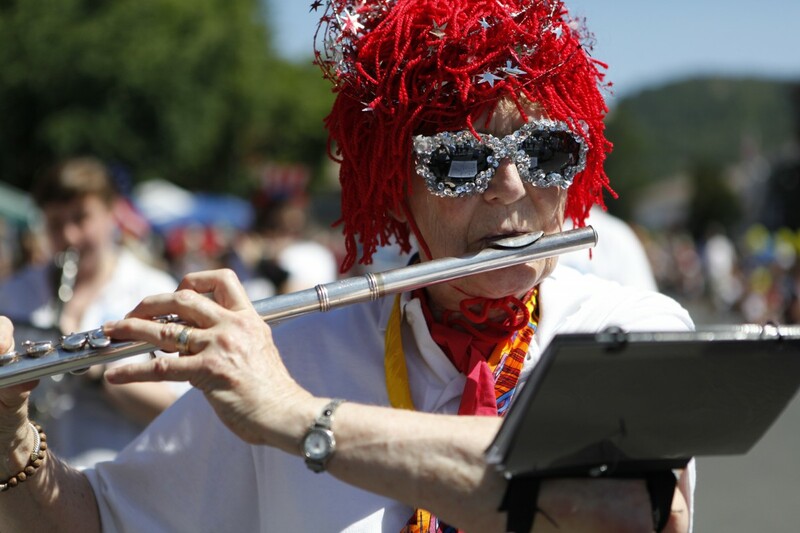 Browse the gallery below for highlights from Sonoma’s Old Fashioned 4th of July Parade. 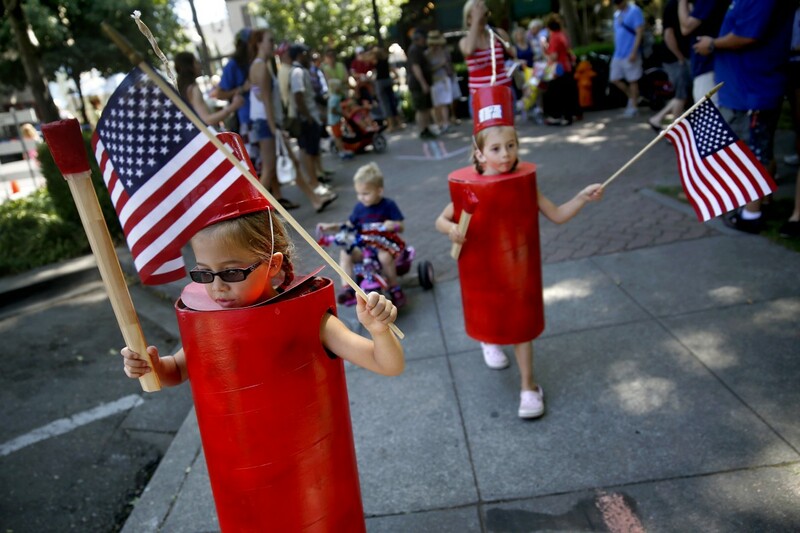 Photography by Beth Schlanker.